Dr. Junco has several minimally invasive treatments for facial and other body rejuvenation without having to undergo complicated surgeries. Botox, hyaluronic acid, Sculptra® and facial mesotherapy with vitamin are the four possible ways to achieve a face forward youth. Our medical staff will inform you what is the treatment according to your characteristics and desires to get the desired results. 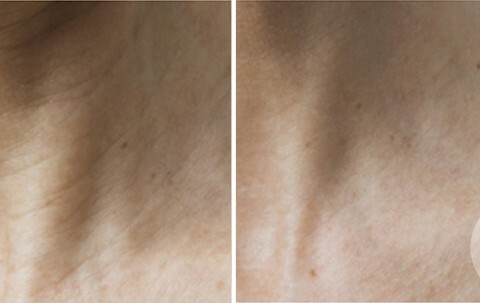 Botox/Vistabel® is a widely technique used to treat wrinkles of the face and neck. 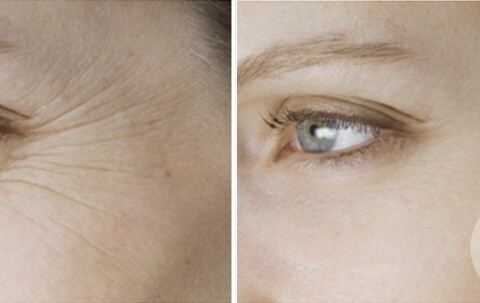 The injection of these substances can remove wrinkles that are formed with age not in a definitely way, but effective, because such injections should be made every 4 to 6 months to make the results become permanent. 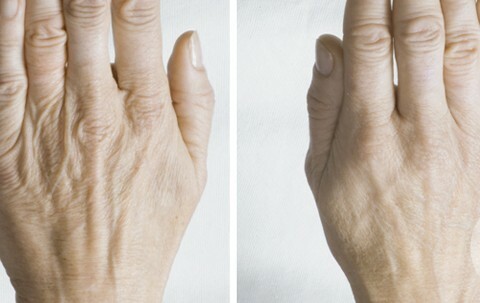 Hyaluronic Acid is a naturally occurring substance in the body that decreases with age. 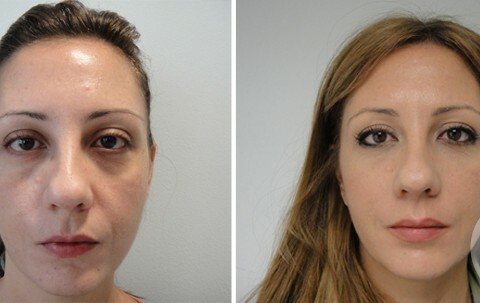 The injection into the skin may increase the volume of the lips, nose reshaping and filling all types of wrinkles, in definitive, revitalize entire face. 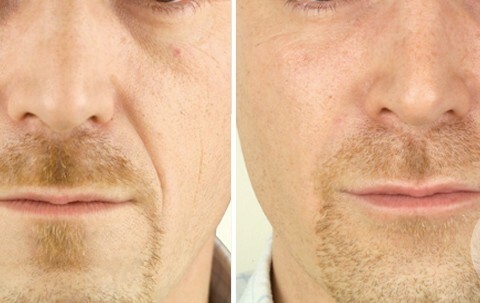 Sculptra® is a biocompatible and biodegradable substance that is implanted in the body to correct the signs of aging on the face and other body areas. 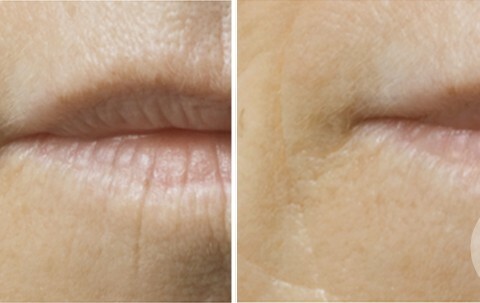 An increase of the volume of surface finishes with wrinkles and other irregularities. 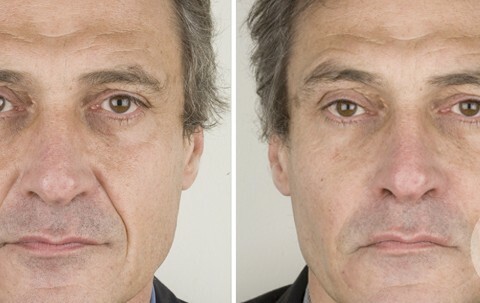 The facial mesotherapy treatment with vitamins is a treatment that applies hyaluronic acid, alone or with vitamins, to give skin a smoother, more luminous and youthful appearance. 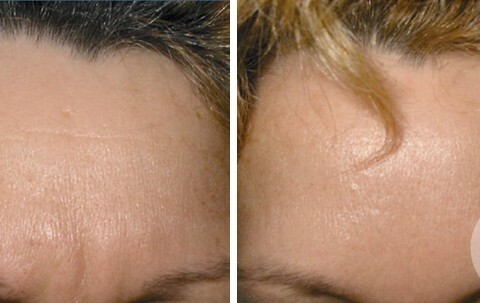 You can correct wrinkles and sagging skin, revitalizing the body parts that need it.